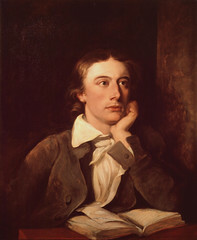 I haven’t thought about Keats or this marvelous poem in many years. Its poignant limning of an author’s doubts and fears is suddenly so moving to me, seems so accurate. What a happy accident to have stumbled on your post. A perdurable poet and poem. Rare and wonderful.